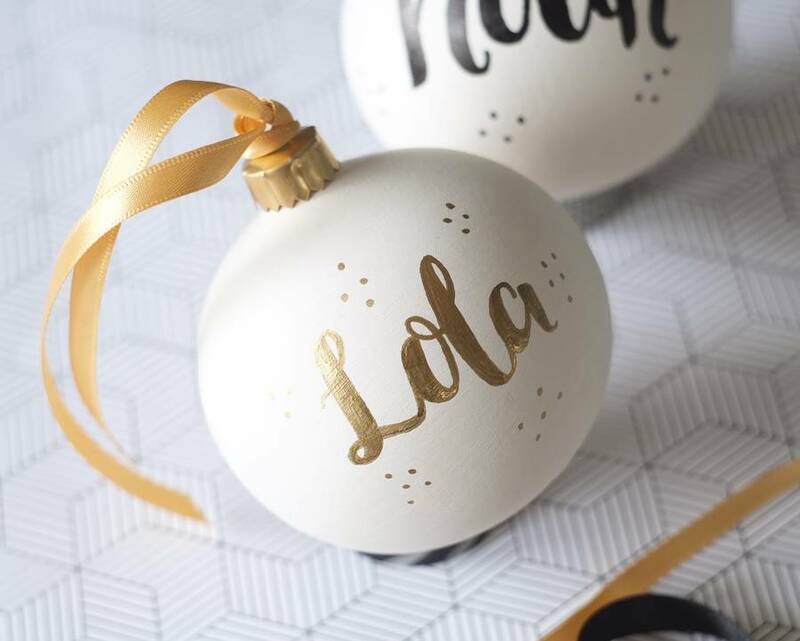 Beautifully made and carefully handlettered ceramic baubles lettered with a name of your choice. 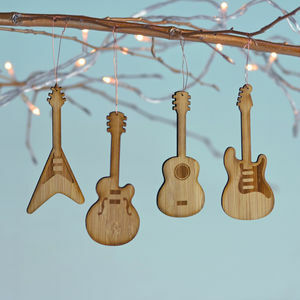 A lovely decoration to adorn your tree or home this year or give as a beautiful and unique gift. 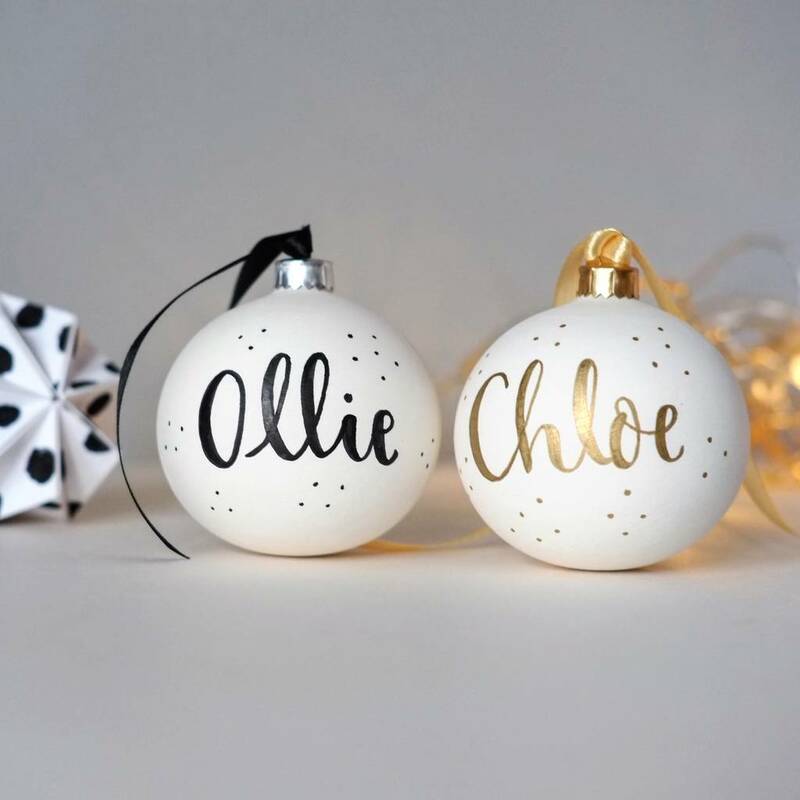 These baubles are an ideal first Christmas gift for a new baby, or to celebrate a new couple or as a special keepsake for your own children. Handmade in the UK and hand painted in Bristol. 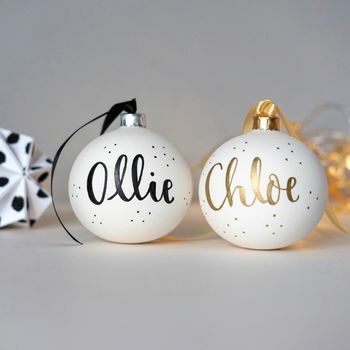 Available with black or gold lettering, a gold or silver hanger and a gold or black ribbon. 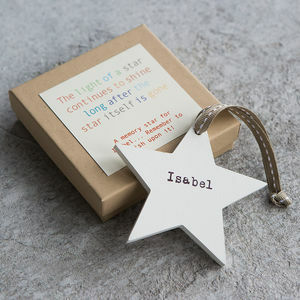 Personalised with a name of your choice. This product is dispatched to you by Blossom and Bear. Please allow 10 working days for your bauble to be painted and delivered.